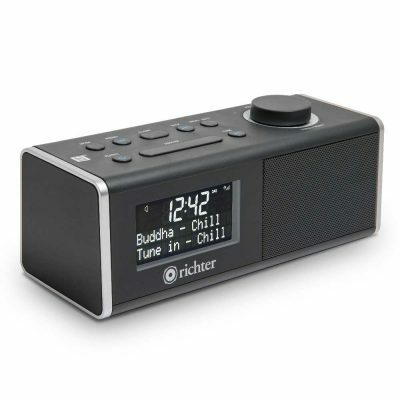 Take your favourite radio stations on the go with the Richter compact portable pocket digital radio. 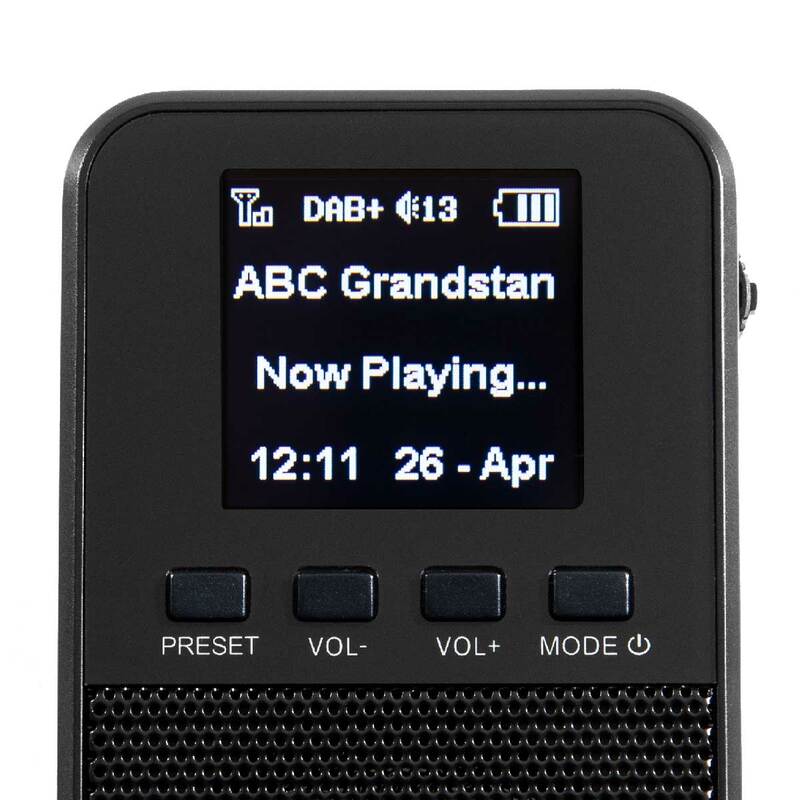 This stylish designer pocket radio boasts a large easy to read LCD display to easily browse, find and play your favourite stations. 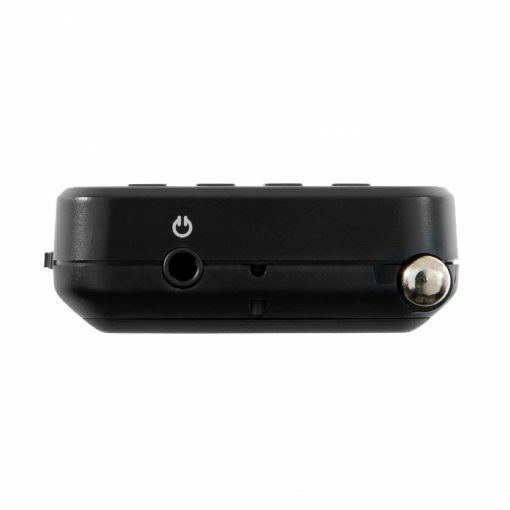 Inbuilt micro-speaker. You can also listen privately with earphones (included). 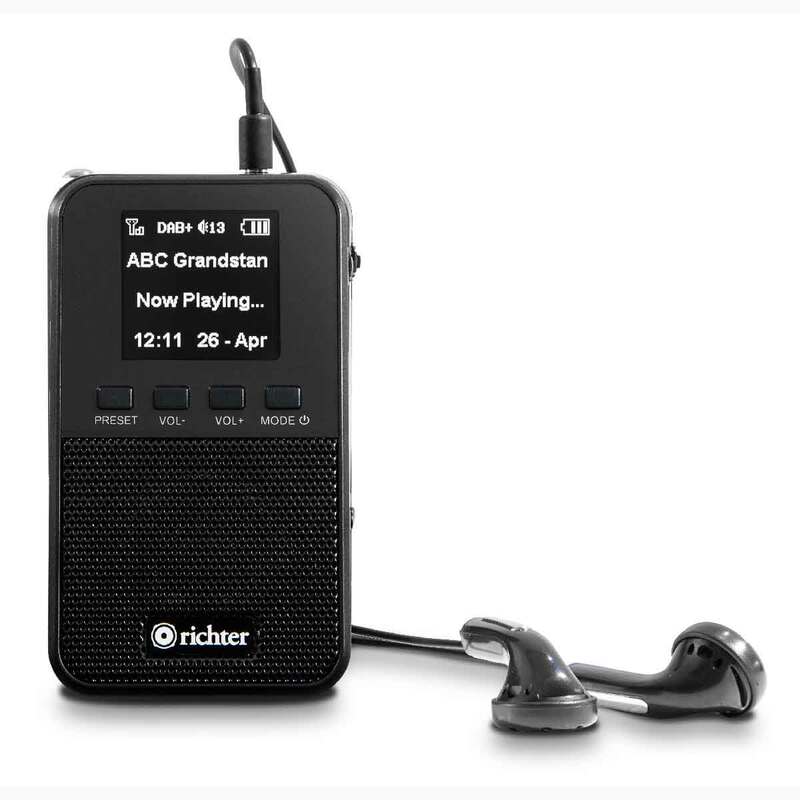 With the Richter Pocket Portable Digital Radio, you can enjoy your favourite DAB+ or FM Radio Station whilst you’re on the move. 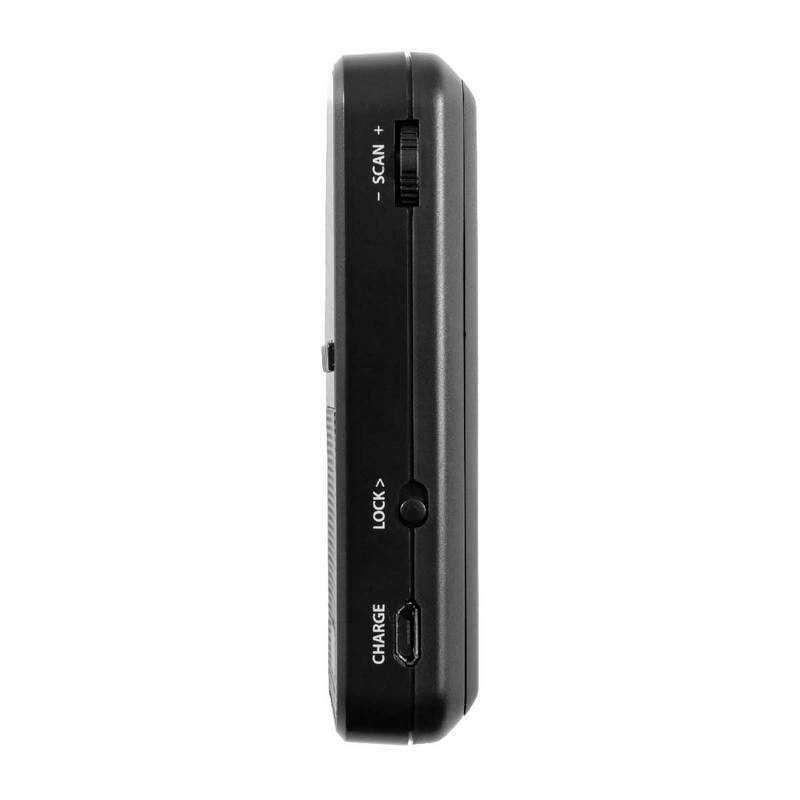 Providing you with many more choices than traditional FM Radio. The Richter RR10 Pocket Digital radio boasts a 1.4″ LCD display for easy reading, built-in micro-speaker, as well as headphones for private listening. 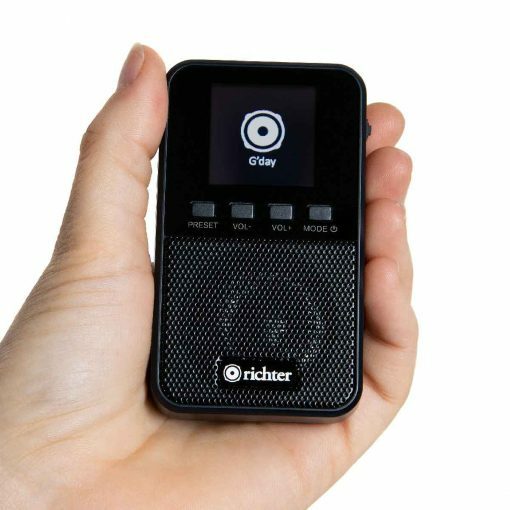 The Richter RR10 Pocket Portable Digital Radio – fits neatly in the palm of your hand (or pocket) so you can take it virtually anywhere. Your Richter RR10 Pocket Portable Digital Radio provides you with many more radio stations than traditional FM Radio. 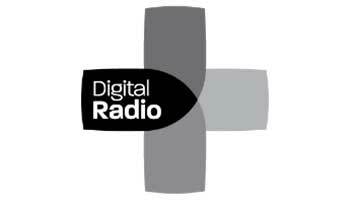 Whatever you love to listen to – DAB+ digital radio has you covered. 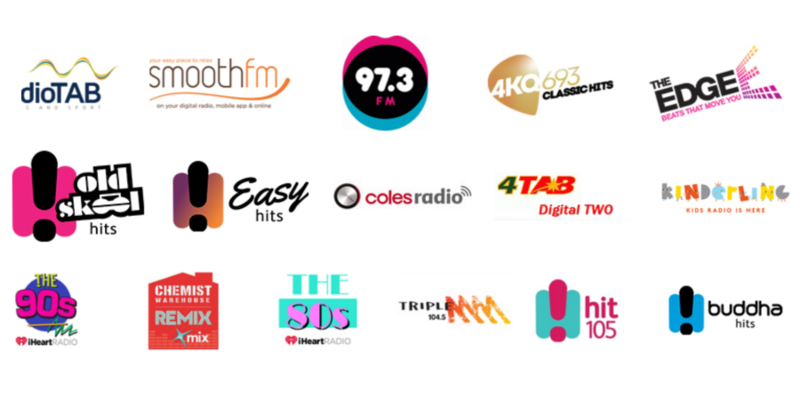 To see if you can receive the DAB+ Digital Radio signal or to view the radio station list in your area – click here. 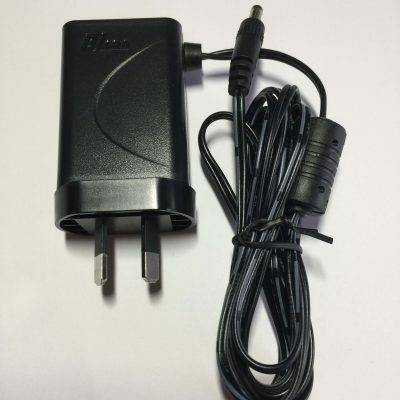 Very happy!…Being a person who travels a lot, I always look for the lightest, smallest and most practical of items to put into my case. 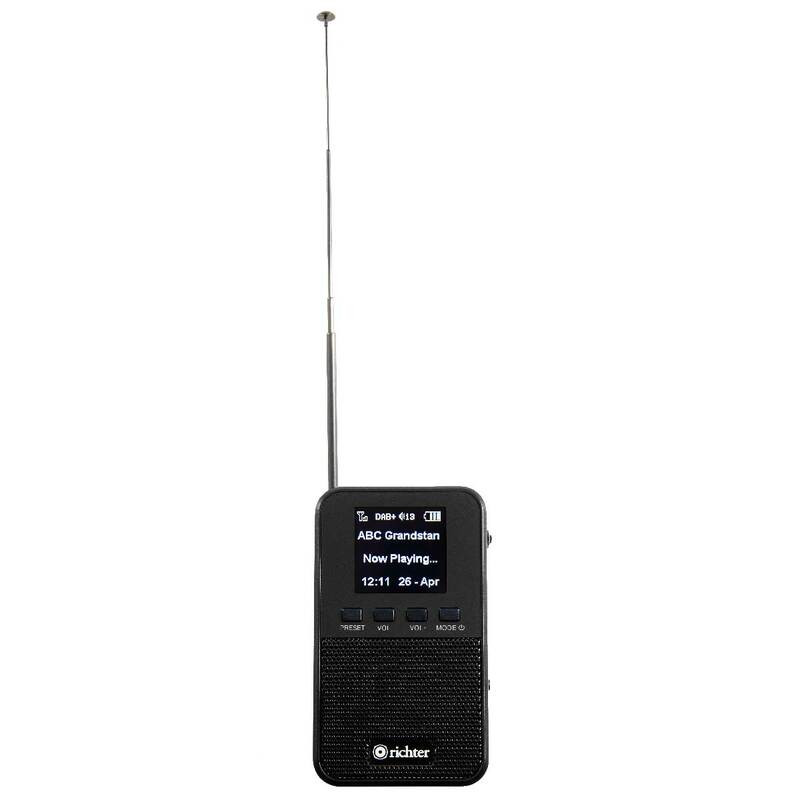 This radio ticks all those boxes, and for such a small radio it pumps out some volume, also took it out on the boat yesterday fishing in in Moreton bay no problems! 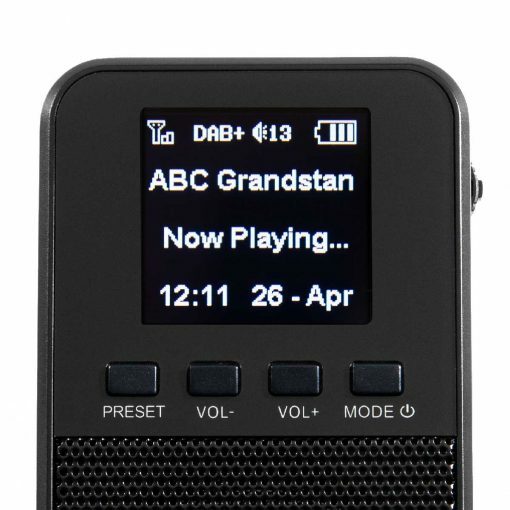 An improvement on the Bush personal DAB+ radio it appears to be based on. More volume control, you can turn the audio down to a lower level than was possible with the Bush, high quality earbuds. 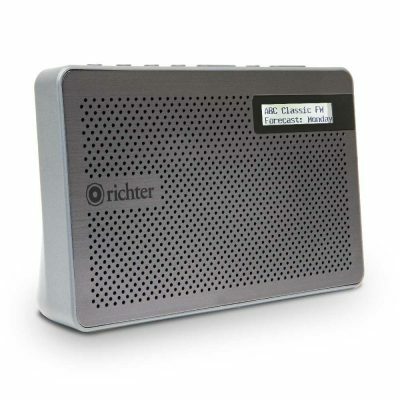 I recommend this Richter personal radio highly. I love my little richter pocket radio. With the earphones in, the sound is crystal clear and rich. Without the earphones, it’s still pretty good for such a tiny radio. (I can hear it in the shower.) I did have a bit of trouble learning how to select stations but once it was explained to me, it’s as easy as pie.